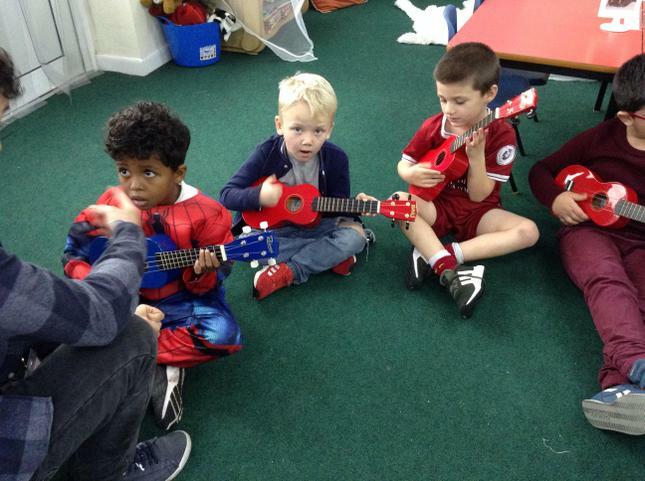 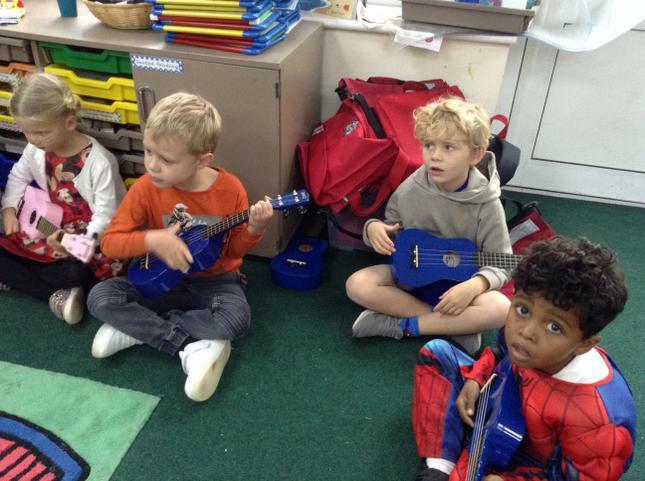 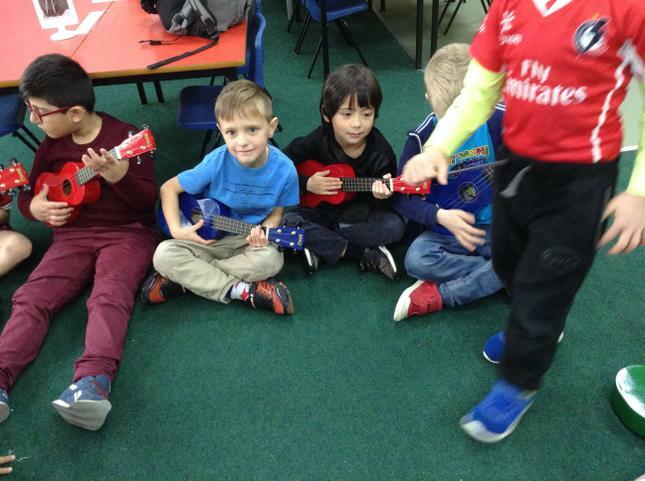 Year one have been learning to play the ukulele with DJ since the start of the school year. 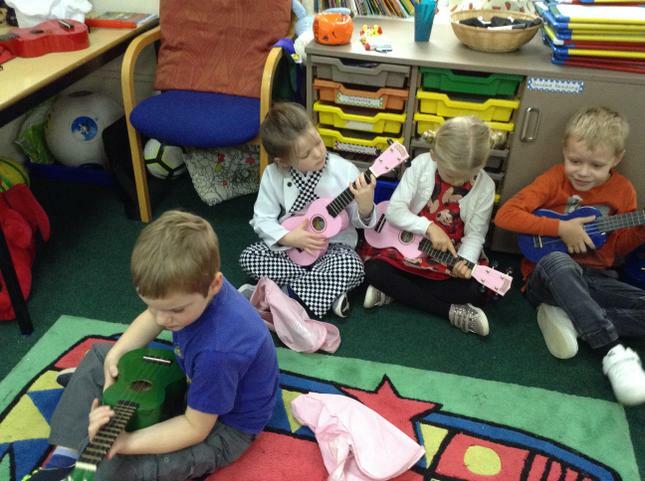 Just look at how focused they are during their lessons, they have been blowing my socks off every time I hear them play. 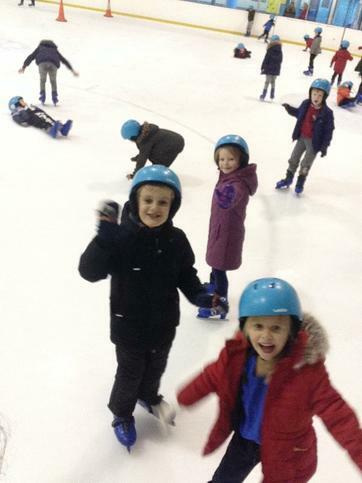 Topic question of the week - Where do penguins come from? 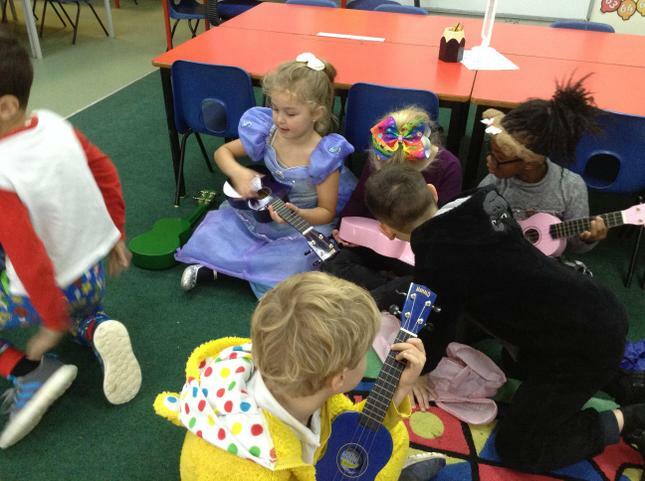 Dragon class have been learning all about penguins this week. 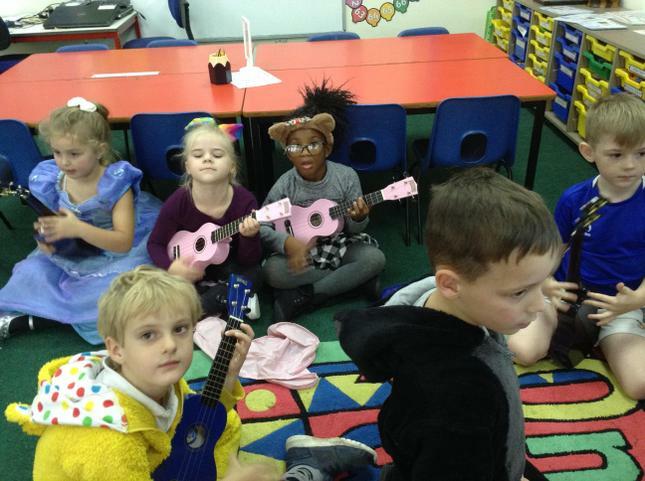 They have learnt where penguins live, what they eat and the different roles a female and male penguin have when caring for their chicks. 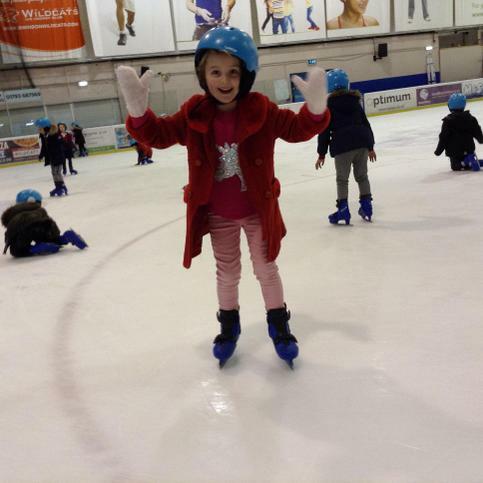 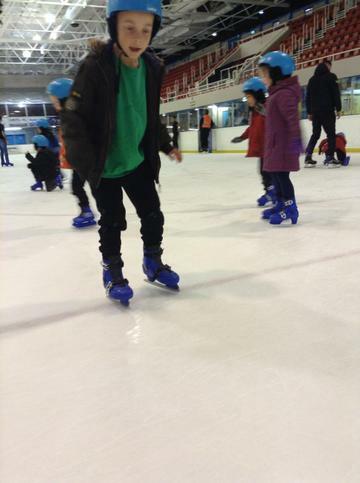 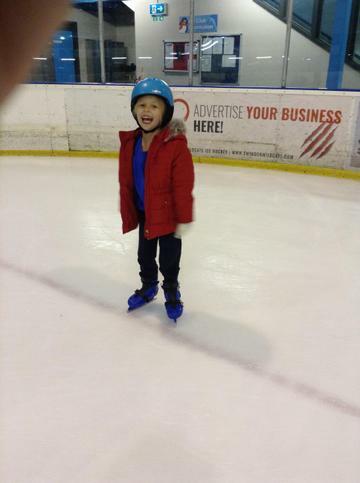 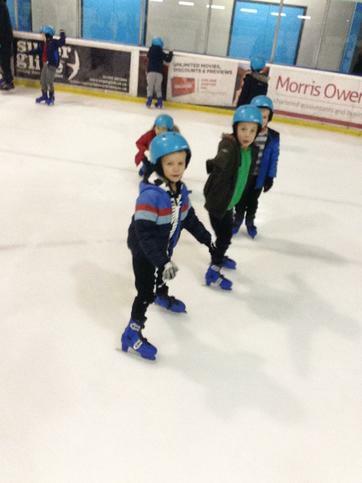 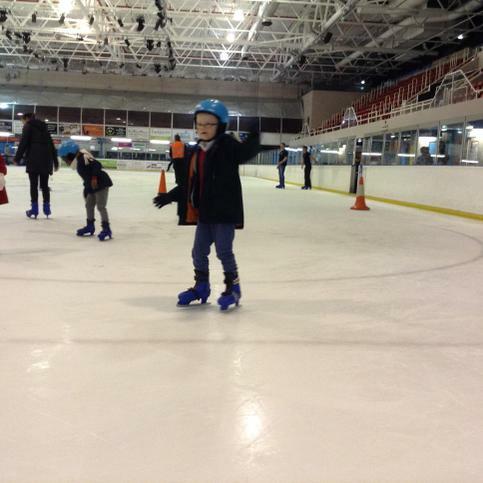 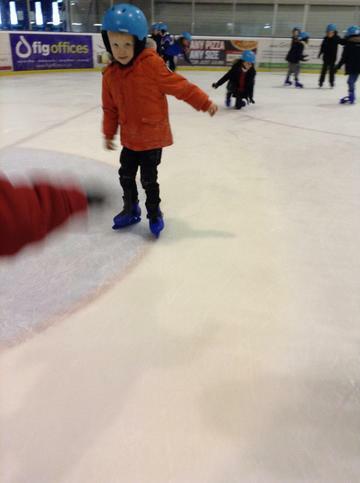 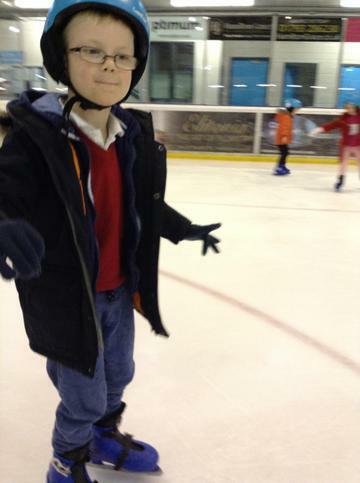 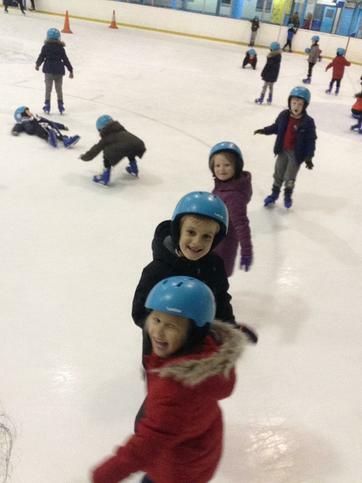 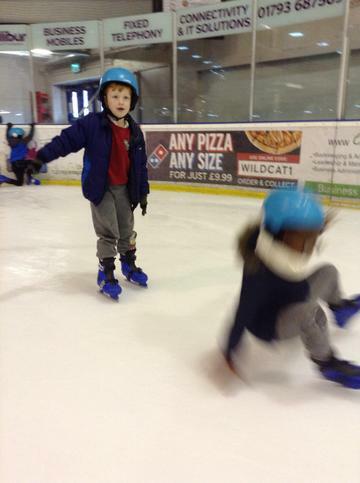 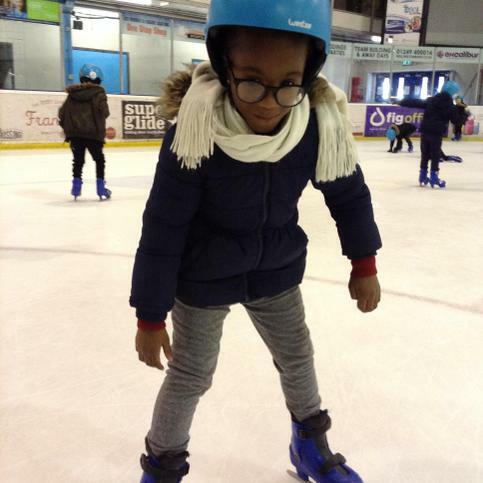 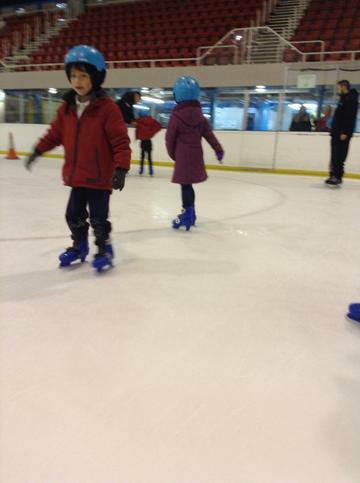 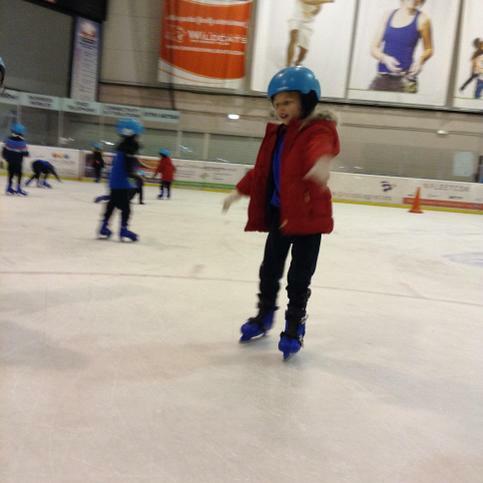 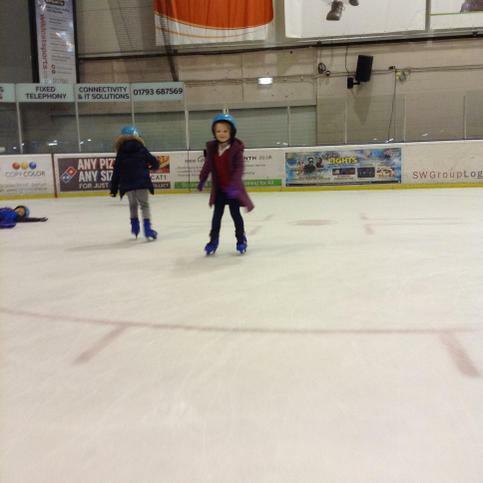 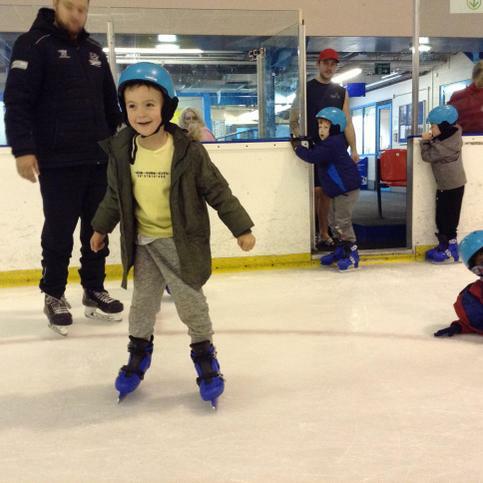 We enjoyed another ice skating lesson this week. 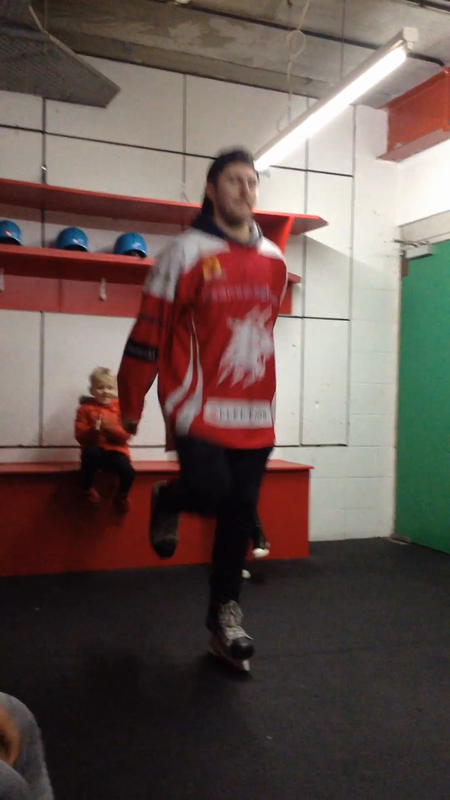 We were lucky to have Tyler Plews who plays for the Swindon Wildcats come and teach us how to balance and move on the ice with confidence. 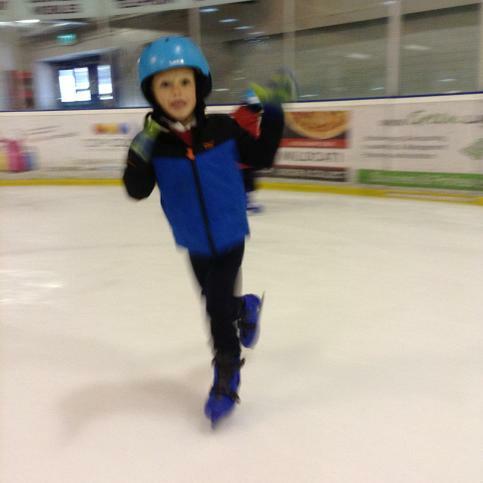 Have a look at the video below of Tyler performing the dance move of the week chosen by the skaters of the week.